What were you told to believe? That it was YOUR faith that saved you? 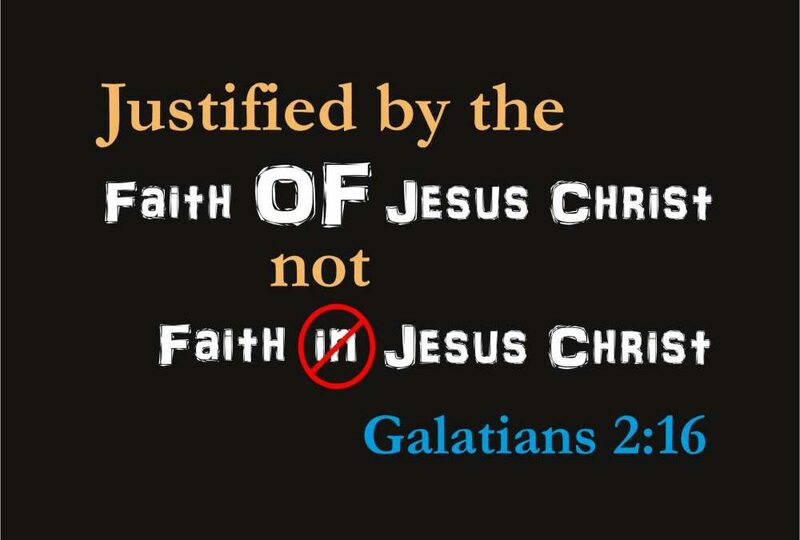 Or that it was Christ’s faith that redeemed the world? Mike Williams and Don Bartlett put this one to bed once and for all, pointing out as well, that if you can do ANYTHING gain your redemption, then you must also be able to do something to lose it. It is Jesus all the way!